This is one of the themes of Orange Chinook, a book I co-edited with my colleagues Keith Brownsey, Richard Sutherland, and David Taras at Mount Royal University. In several chapters, the book highlights how the last provincial election brought to the fore a number of demographic and political changes that had been bubbling below the surface for years. Alberta has a reputation as a conservative place, but a progressive evolution has been happening in its largest cities. The 2015 election also saw a breakthrough for women in politics, dramatically shifting what was once a male-dominated landscape. We witnessed, too, the rise of Indigenous activism, an undercurrent that is rising, increasingly, to the surface. Many of these changes seem permanent, and the net effect appears to be the end of decades-long political dynasties that characterized this province for so long. In short, Alberta politics is becoming more "normal" in the Canadian context. From 1905 to 2015, Alberta was unique in Canada. It was a province dominated by a single party. Alberta's history was that it did not elect governments, it elected dynasties: Liberals (1905-1921), the United Farmers of Alberta (1921-1935), Social Credit (1935-1971), and the Progressive Conservatives (1971-2015). Moreover, when the dynasty was finally defeated, it was never really a contender again. The once-dominant party often disappeared entirely. The 2015 election replicated this pattern. After their defeat, the PCs voted themselves out of existence when they merged with the Wildrose Party to form the new United Conservative Party. But the situation is now different. If the UCP wins the 2019 election, as polls currently suggest, it's unlikely to govern for 44 years. And the NDP is unlikely to disappear. Instead, Alberta is moving toward a two-party system, with the NDP on the left and the UCP on the right. With this structure, it more closely resembles the political landscape in other Canadian provinces. Alberta has never had a party lose power and then come back and win another election. But that day is coming. And the path to victory for any party, increasingly, runs through Alberta's largest cities. Rural Alberta had been the political bedrock of previous political dynasties, but the election of the NDP in 2015 was remarkable for its lack of a powerful rural minister in the vein of Hugh Horner, Marv Moore, Ken Kowlaski or Ed Stelmach. The NDP, despite winning a handful of rural seats, was widely seen as "the party of cities," as James Wilt describes it in one chapter of the book. Perhaps this shouldn't come as a surprise, given the success of progressive candidates at a municipal level. In the case of Calgary, Naheed Nenshi, Dave Bronconnier, Al Duerr, and even a young Ralph Klein could not be described as either fiscal or social conservatives. 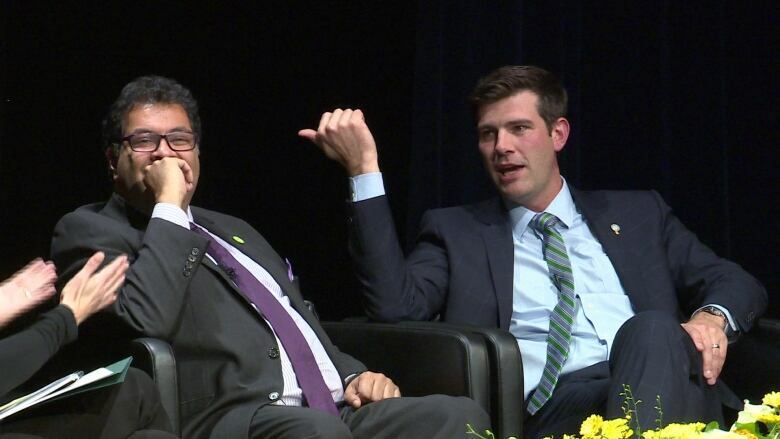 The situation was the same in Edmonton with Don Iveson, Stephen Mandel, Bill Smith, and Jan Reimer. 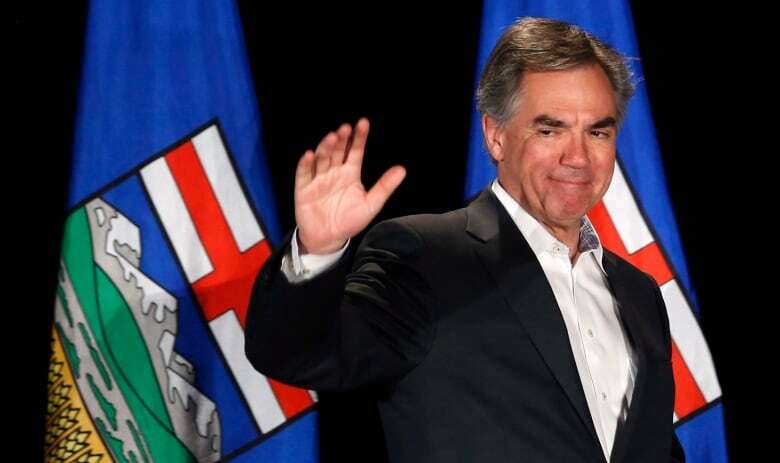 The longevity of the Progressive Conservative dynasty at a provincial level masked changes that were already underway in Alberta's two biggest cities. For Roger Epp, who contributed another chapter to Orange Chinook, the fiasco over the NDP's farm workers bill and some insensitive remarks about the carbon tax showed a government that was, in his words, "post-rural." The 2015 election, in Epp's view, put the electoral stamp on a number of trends that had been occurring in rural Alberta: a declining population, the increasing encroachments of urban life, the loss of health and education services, and the rural way of life quickly fading. Indeed, the percentage of MLAs from rural Alberta has been in a slow but steady decline as urban and suburban populations grow. As recently as 2001, less than half of MLAs came from Calgary and Edmonton. For the 2019 election, when the suburbs are included, it will be two-thirds. And in both 2012 and 2015, rural MLAs were mostly on the opposition side of the legislature. If the UCP forms government in 2019, a majority of rural MLAs will be back on the government side. But this will not bring back the political glory days. Those days are gone. So too, are the days of politics being a man's game. When Alison Redford won the PC leadership race in 2011, the Globe and Mail carried a notoriously condescending front-page headline: "Alberta steps into the present." But as Lori Williams shows in her chapter comparing the leadership styles of Danielle Smith, Alison Redford, and Rachel Notley, Albertans have had several women succeed in a hitherto masculine environment. It was Notley — not Justin Trudeau — who introduced the first gender-balanced cabinet in Canada. Meanwhile the UCP, which had been mocked for having more men in its caucus named Richard than it did women, has nominated dozens of women to run in 2019. 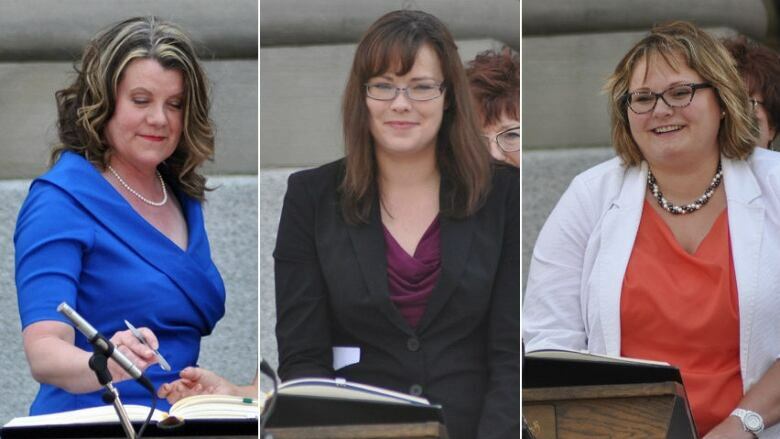 The days of Alberta politics being so heavily male-dominated are over. A final demographic change is the rise of Indigenous political activism. Brad Clark, in his chapter of Orange Chinook, demonstrates the NDP was overwhelmingly supported by Indigenous people in the 2015 election. In fact, there were three ridings that were significantly impacted by First Nations and Métis votes: Lesser Slave Lake, Peace River, and Wetaskiwin-Camrose. The potential for clashes over energy infrastructure, environmental considerations, revenue sharing, and the constitutionally mandated duty to consult means future Alberta governments need to respond to Indigenous people. There are those who believe that the election of the NDP was an accident and that Alberta is really an ideologically conservative province going back to the Social Credit days. The concluding chapter by Anthony Sayers and David Stewart — using post-election survey data from 2008, 2012, and 2015 — shows that notion is more myth than reality. On most questions of political values, they write, "stereotypes notwithstanding, voters in Alberta appear broadly supportive of a substantial role for the state with respect to government spending." This was also replicated by a spring 2018 survey for CBC by Janet Brown and John Santos, who co-wrote a chapter on polling in the book. The chapter on the fiscal situation in Alberta, written by Ron Kneebone and Jennifer Zwicker, provides more evidence that Albertans are not particularly fiscally conservative. In reality, they say, we like high government spending and low taxes. For decades, Albertans could get away with that because the gap between revenue and expenses was covered by rich oil and gas royalties. When those royalties decline, as they did in 2015, budget deficits occur. Whoever wins the 2019 election will need to make some hard choices to address Alberta's fiscal situation. The titular Orange Chinook refers to the winds of change that carried the NDP to victory in 2015. But chinooks can be temporary. We could see the government voted out of office in 2019. 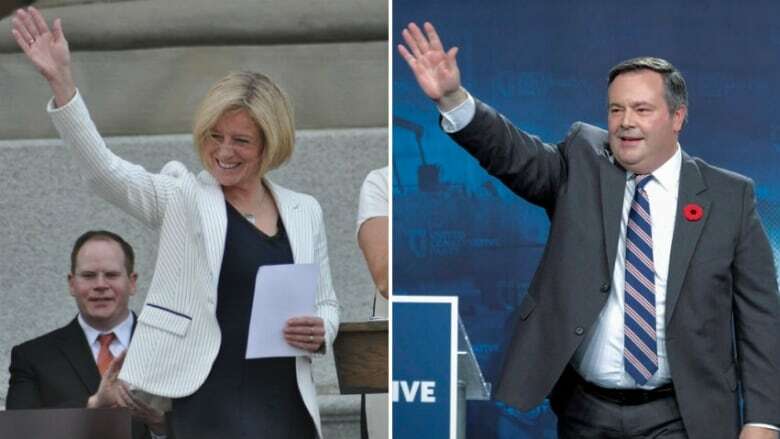 However, as the sub-title indicates — Politics in the New Alberta — what we witnessed four years ago represents a much more durable shift than just a change of governing parties. 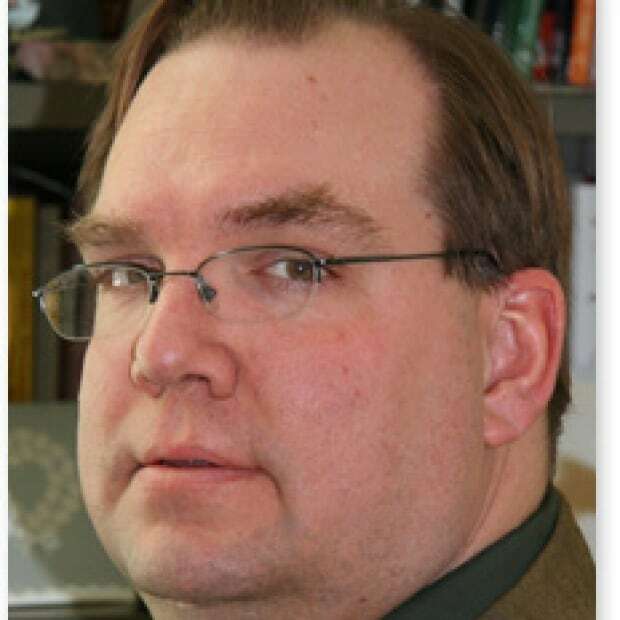 Duane Bratt is the chair and a professor in the department of Policy Studies at Mount Royal University.